As the name implies, form/fill/seal machines bring together several types of motion. Vertical FFS machines typically combine processes for creating a package, weighing the product, dropping it into the package and applying a seal. Horizontal FFS machines perform similar processes with the added complexity of placing individual products into packages to be sealed. 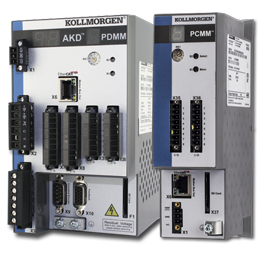 Kollmorgen solutions provide the accurate motion control that enables both machine types to create attractive, functional, perfectly sealed packages. 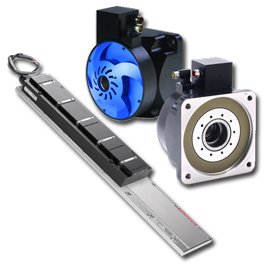 Form/fill/seal processes have several motion requirements. Packaging films need to be pulled through the machine with positive control and minimal stress. Complex cutting and forming processes need to be performed consistently at high speeds. Products need to be moved into and out of the sealing process rapidly to allow correct dwell time without slowing down production. These processes and more need to be done in perfect synchronicity. And those are just the basic requirements. Today’s manufacturers are looking for more. 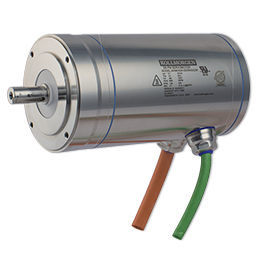 Many have already moved away from mechanical motion systems to all-electrical systems that offer greater precision and reliability with less maintenance. Now they’re asking for next-generation capabilities that improve their competitive position. 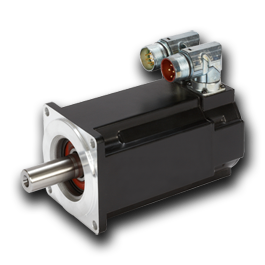 That can mean direct drive systems that increase accuracy and throughput while reducing machine size. 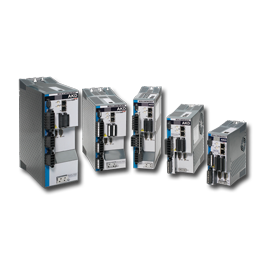 Modular systems that produce a wider variety of more complex packages. 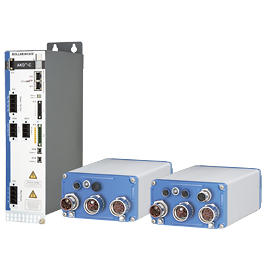 Or automation features that make error correction and changeover faster and safer. 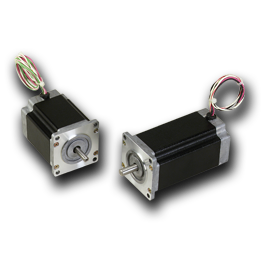 Whatever your form/fill/seal customers are looking for, Kollmorgen is the one supplier for all the servo and stepper motors, drives, controls, gearheads and other motion solutions you need to make it happen. And with our co-engineering expertise and global supply and support capabilities, we’re the one supplier you need to keep your machines at the forefront of the packaging industry for decades to come.